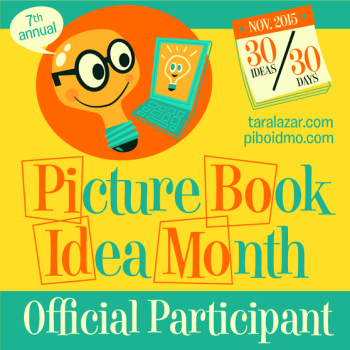 Last week, I interviewed Tami Lewis Brown, author of picture book, Soar, Elinor! 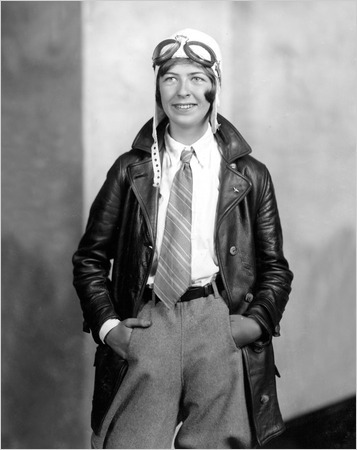 Today the subject of that book, aviator Elinor Smith, is our quotable nerdy chick. In 1927, Elinor became the youngest licensed pilot in the world. She was only 16. During her flying career, she set multiple solo endurance, speed, and altitude records, and was named by fellow fliers the 1930 female pilot of the year. Amelia Earhart was in the news, but pilots considered Elinor a better flier. Celebrated as “the flying flapper,” Elinor was the first woman featured on a Wheaties cereal box. Elinor retired from flying at age 29 to focus on her family, but resumed flying after her husband died in 1956. In 2000, at age 88, she became the oldest pilot to complete a simulated shuttle landing. • Children must be allowed to dream and have a horizon to work toward. For me there was only one path: I knew from age six that I wanted to fly. Flying was the very breath of life to me and I was successful because I loved it so much. • I remember so vividly my first time aloft that I can still hear the wind swing in the wires as we glided down. By the time the pilot touched the wheels gently to earth, I knew my future in airplanes and flying was an inevitable as the freckles on my nose. • I had been brought up to think that anyone could do anything he or she put his or her mind to, so I was shocked to learn that the world had stereotypes it didn’t want tampered with. In an age when girls were supposed to be seen and not heard, look beautiful, and occasionally faint, I didn’t seem to fit in anywhere. • It sometimes happens, even in the best of families, that a baby is born This is not necessarily cause for alarm. The important thing is to keep your wits about you and borrow some money. • The day I need a television puppet or clown to tell my children what’s right and what’s wrong, I’ll bow out as a mother. 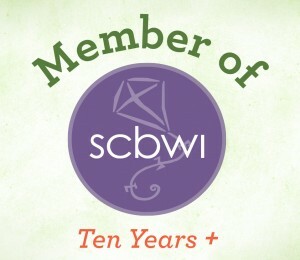 You can read more about Elinor Smith here and here. This entry was posted in The Quotable Nerdy Chick, Uncategorized and tagged aviator, Elinor Smith, Mary Zisk, pilot, Soar Elinor. It’s always bothered me when people say “some day I’ll do this” and “some day I’ll do that.” I’m with Elinor! Get out there and happen to things!